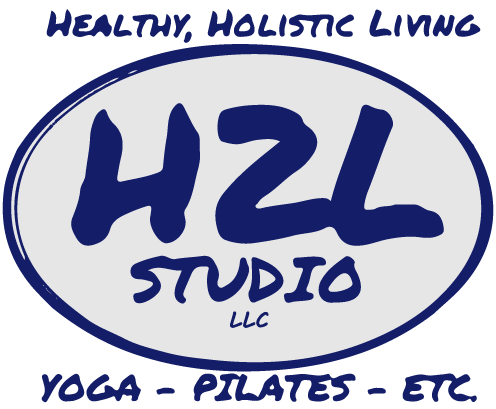 Here at H2L Studio, we always say the beautiful thing about Barre is it’s a workout for all levels. 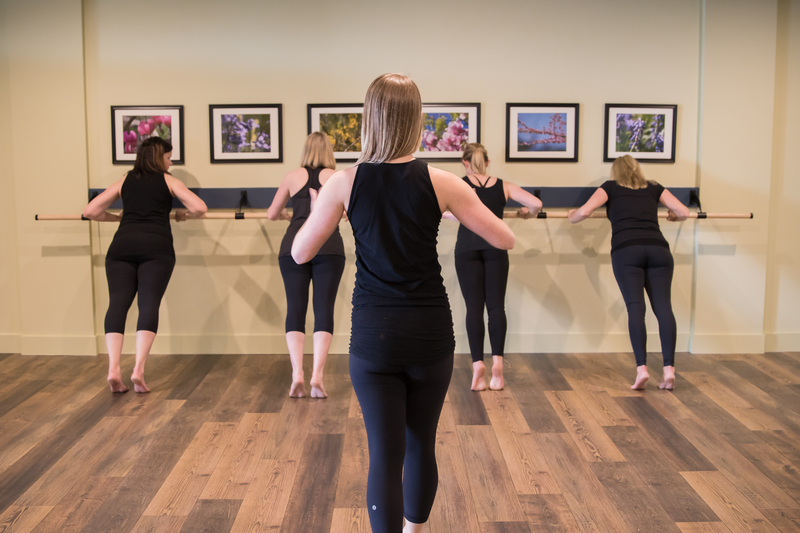 No matter who you are, what your fitness routine is or what classes you’ve been to, you can benefit from barre in many ways! One of the things we hear the most in Mechanicsburg and Harrisburg is people are suffering from back issues. Lower back seems to be the biggest culprit for our clients. 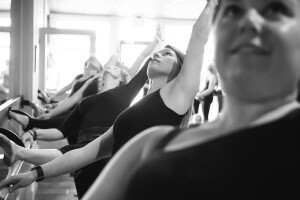 Wondering how to work safely in barre if you have back issues? We know how frustrating it can be when your back doesn’t corporate with the rest of you. If you are suffering from any sort of back issues, remember to take it slow! Really focus on which muscles you are using in class, work with intention rather than speed. You know what they say, slow and steady wins the race! Try to keep your back flat. We cue this all the time, but it’s really important in barre for you to engage your core and keep your back flat. By keeping everything tight in your midsection, you are supporting the lower back. When we are doing standing work, think about keeping your shoulders over your hips so your upper body stays in a horizontal position. This will take some of the pressure off your problem areas! What are some benefits of barre if you do have these problems? Since we are using our core muscles during the whole class, you are working on building those muscles. Often times, lower back issues stem from a weak core. This can happen from sitting at a desk or in a car for long hours of the day. We will also work on body awareness in barre. When you are moving your body in new ways, you are learning more about it. Thinking more about each muscle and what it is doing for you will help your body learn the proper way to move. Endurance and flexibility are two big things that improve with barre and will help you in the long run! 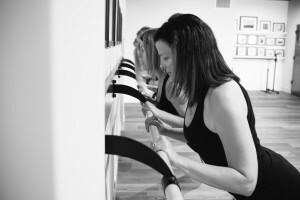 We love offering modifications, so if something ever doesn’t feel right in barre, let your instructor know!